These tips will make any space feel open and bright! Everyone wants their home to have that large, spacious feel but sometimes due to financial or other reasons, it just doesn’t seem possible. If you know the right tricks, any space in your home can feel spacious, regardless of the size restrictions. Here are 8 tips to keep in mind when designing and decorating your home to give it that spacious feel you’ve always dreamed of. 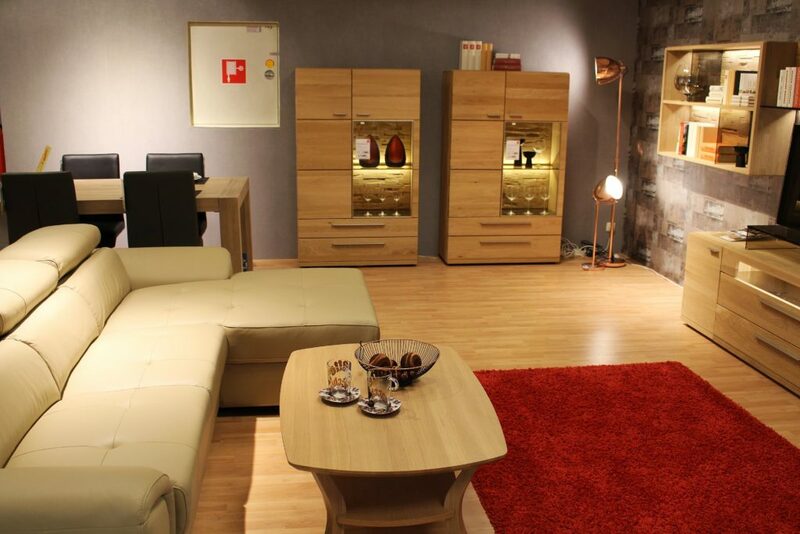 Natural lighting is the most important aspect of making a room feel bright, open and spacious. When deciding where to place windows through the designing phase of your new home, both size and location are equally important. The larger a room is, the more natural light is needed. So, it is advantageous to have larger, spanning windows in your main living spaces such as your living room. Ensure as well that you put careful consideration into where the windows of your rooms will be facing; nobody wants a large window facing directly towards a neighbor’s wall. It is also helpful to have windows as tall as possible, reaching nearly to the height of the ceiling. This is because it will force the eye upwards, which will trick the mind into thinking a space is larger than it actually is. Another way this effect can be achieved is through using curtains that reach the height of the ceiling – anything to attract your guests’ eyes upward. A room with little to no natural light will feel cramped. One thing to consider is adding a skylight in rooms that don’t have enough natural lighting. 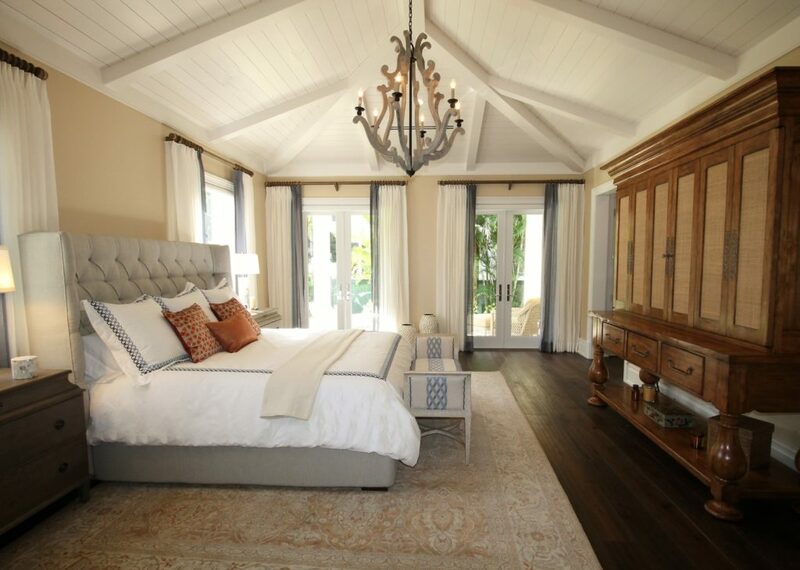 Another option is to borrow natural lighting from neighboring rooms. This can be accomplished through switching out your traditional wooden door for one with glass that can help brighten up your gloomiest rooms. 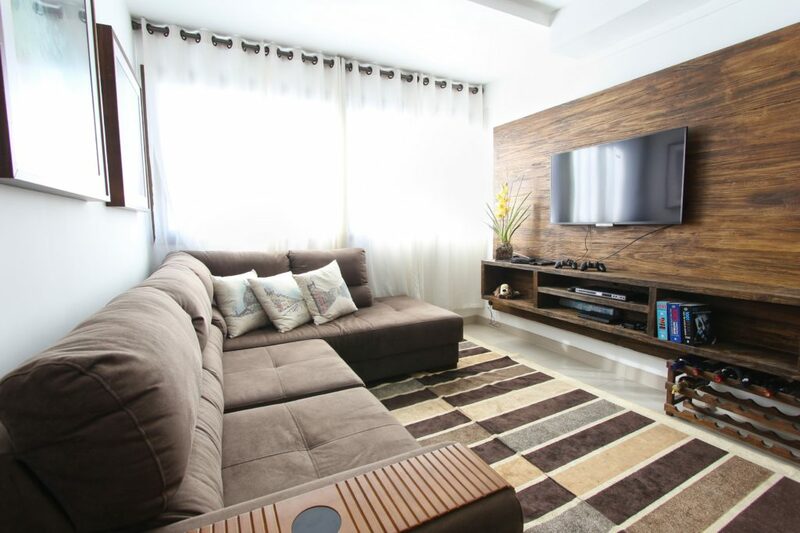 The most straight forward way to add a feel of space and openness to your home is to do exactly that – leave the largest living areas of your home open to one another and use your décor, rather than walls, to define the different spaces. Using an open plan for your social spaces is key as it aids a feel of cohesiveness throughout your home rather than feeling like a collection of segregated rooms. Separating the area into multiple spaces is as simple as strategically placing a couch defining the living room with its back to the kitchen area or using rug or carpeting to clearly define where one room ends and another begins. Eliminating those walls in your design doesn’t only open up your living spaces, it also saves you money! 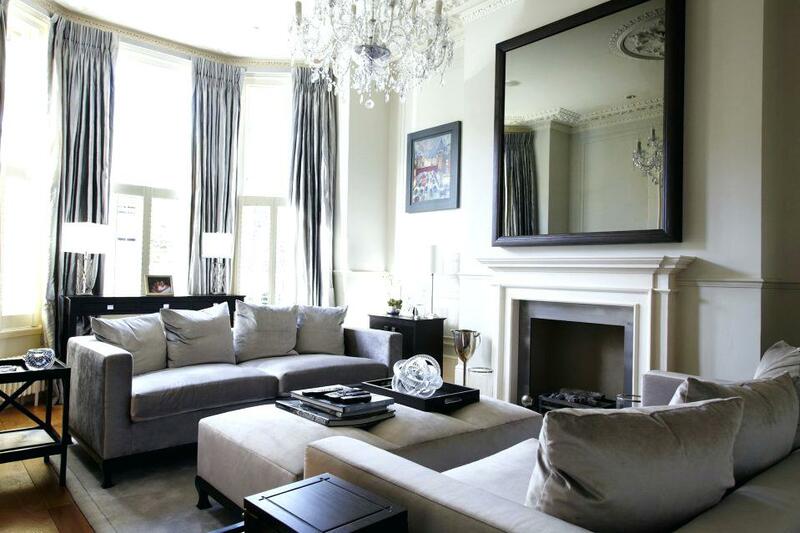 As mentioned before, an important tactic in making your home feel larger and more spacious is to draw the eye upwards. What easier way is there to accomplish that than by making your ceiling unique and eye-catching? Using a vaulted ceiling in a bedroom, dining room or living room can give your home another dimension that will be the first thing someone will notice when entering. All of the attention upwards will make your rooms feel that much more spacious, even if the actual area of your room is the exact same. When going through the process of designing and decorating their homes, many people have a more idealistic view of what the finished product will look like and don’t fully take into account everything that they need to have a plan for. In most cases, the issue that people run into is a lack of storage space for everything they own. For many of the items around your home, there is a difficult balance to strike between having things nearby for when you need them but to also not have cluttered looking home. The more cluttered an area is, the less spacious it appears. One effective solution to this issue is to fill your home with furniture that doubles as extra storage space. There are many options available that both look great, and will help you keep your home as well organized as possible. 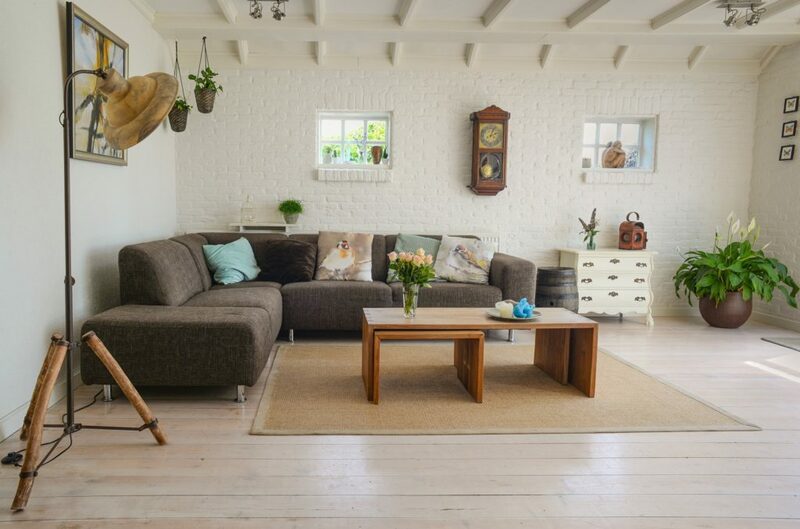 Similar to the value provided by natural light, a bright room is a spacious feeling room and choice of colour is essential to brightening up your home. The use of white opens up a room the best but if you’d prefer to add some colour to your rooms, opt for light, pale tones. It can definitely be advantageous to include some darker accents here and there but make sure any room that you want to feel open isn’t dragged down by dark, deeply coloured walls. The colour of your furniture and especially your curtains will also have a strong impact on the openness of your rooms. The colours you choose should leave your rooms with an inviting and cheerful mood. Built-in furniture can allow you to use every available inch of space that you have which will provide more empty air and make your rooms feel larger. 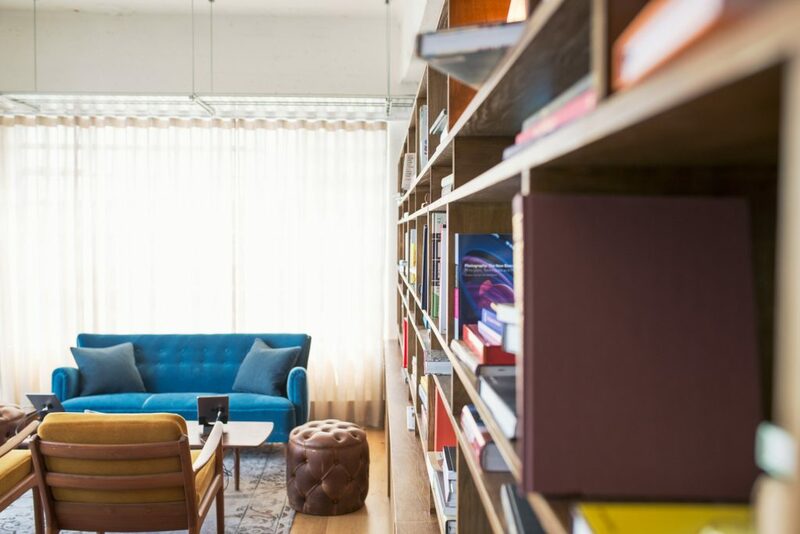 Including built-in bookshelves in a living room, for an example, will provide the space with character, storage, and will also leave the room with an open feeling. They can also be useful in helping to draw the eye upward. Mirrors provide a room with an extra level of depth that will widen it out unlike anything else. Everyone has experienced that effect in full force before in places such as hair salons, where you really won’t even notice how narrow a room really is because of the use of large hanging mirrors. This effect can be used in your home in a more understated manner. Adding a large, framed mirror to a room is a worthwhile investment that will magically open up your space to make it feel twice as big. Just make sure you plan where the mirror will face in your room. Use its direction to highlight a piece of art or view that deserves the extra attention. 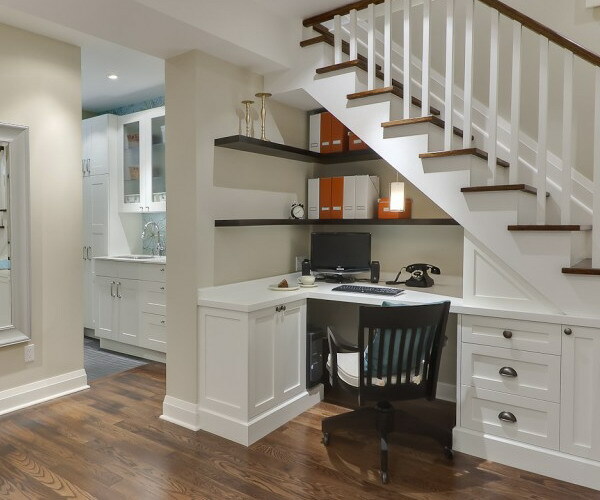 Tying into the previously mentioned storage issue which many home owners run into, when going through the designing process of your home, map out the purpose for every. That unused area under the stairs could easily be turned into a small storage closet or an area to install shelves. Many people have raised beds which have space underneath that can be used for a variety of purposes. Every piece of available space can be used to reduce mess and clutter, and the less cluttered your home is, the more spacious every room will feel. 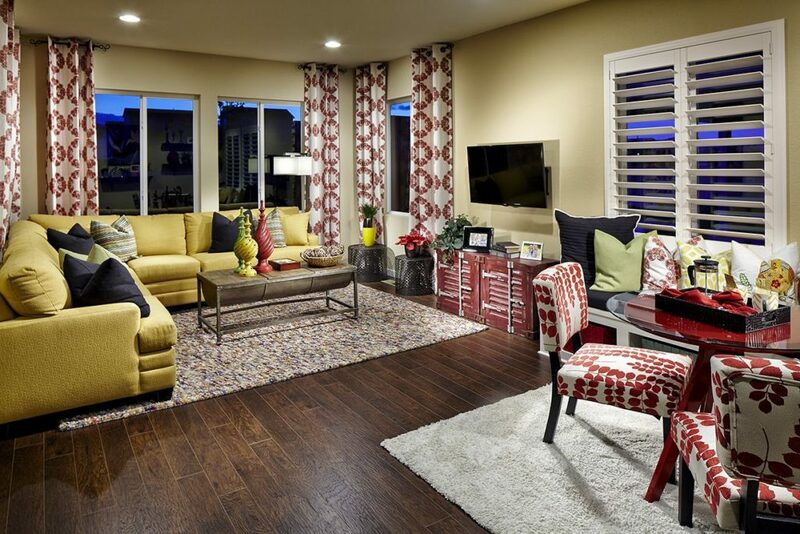 Like most things, making your home feel open and spacious just takes some planning and organization. Consider these 8 tricks while designing and decorating your new home and the inviting, spacious home of your dreams can become a reality.